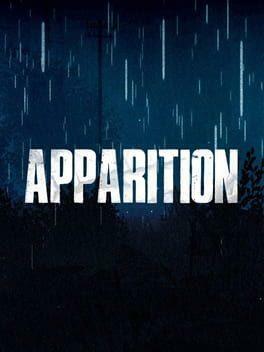 Apparition is a first-person survival horror game, where the player’s goal is to document ghost activity in a haunted American forest – Devil’s Tramping Ground in North Carolina. You can communicate with the dead using an Ouija board. Apparition is available from 3.19 to 6.67 from 3 shops.